We have 138 2BHK, 3BHK, and 4BHK multistorey apartments for sale in Sector 20, Panchkula, Chandigarh from Rs 24.5 lakhs to 2.13 crores (average rate Rs 3,667 per sq. ft.). Over 22 flats are available in upcoming and resale apartment projects/societies like Suncity Parikrama, Fortune Victoria Heights and Royale Estate-2. We also have apartments/flats in locations surrounding Sector 20, like Sector 12A, Peer Muchula and Sector 12. 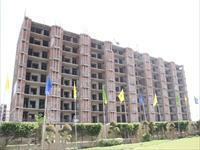 4 BHK Brand new Flat in Gokuldham peer muchalla, zirakpur. 3 BHK New flat in metro town, peer muchalla, adj sec 20 pkl. 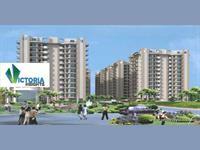 3 Bhk brand new flat in suncity parikrama, sector 20, prime location. Your search returned over 138 results. Consider using the filters below to narrow it down.